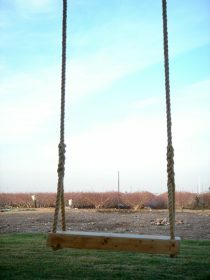 Laughing Swing is an interaction between a person and a swing. It looks like a simple, regular swing. When you sit on it, it chuckles. As you swing, it laughs, and the higher you go, the harder it laughs. At the peak of swinging it is laughing wildly. The swing connects the experience of movement with the experience of laughter. It is a cycle: the person, by swinging, makes the swing laugh, and this laughter causes the person to laugh back. 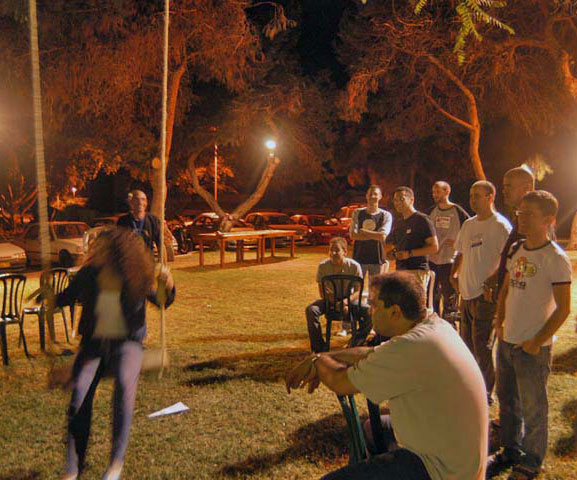 Laughing Swing contains technological components, but it is not a technological object. 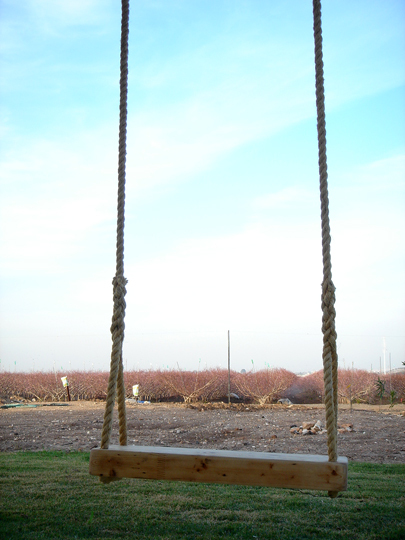 It is used exactly as a regular swing, with technology adding a new aspect. The result is a fantastic experience that can reduce stress and anxiety. 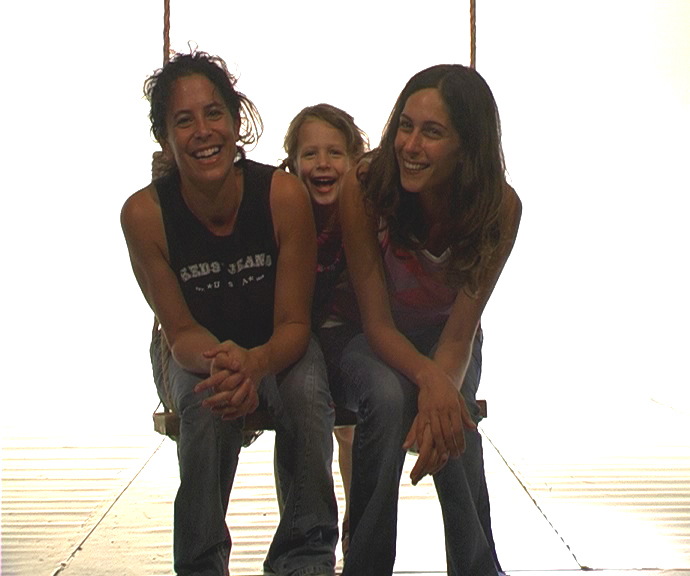 The swing’s laugh was chosen after auditioning a variety of different “laughers”. We made some laughter’s auditions for the swing, in-order to fix its character. We needed to choose a laughter starting with a giggle and developing into a wild burst of laughter. 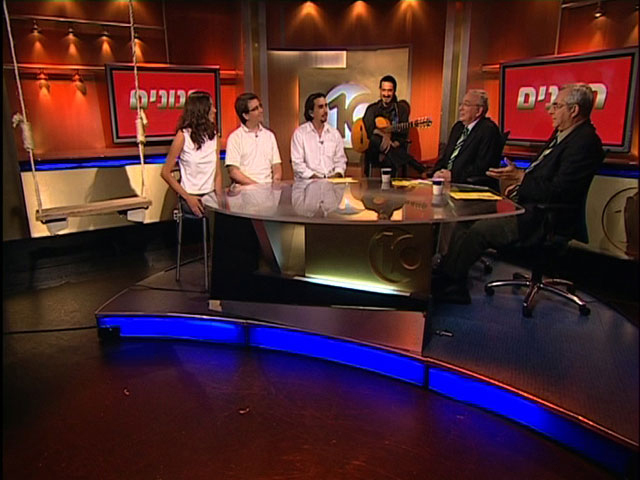 Those auditions had to be made in special conditions of complete silence without any background noises. Of course the laughter during all its grades had to be natural and real! This task was not an easy one because on one hand, we had to keep silence and on the other hand, in-order to cause laughter by different people, one need to be exposed to those means which would make one laugh and usually those means cause noises, movements, visuals which disturb the silent environment needed for the auditions. Copyright © 2019 Michal Rothschild. All Rights Reserved.